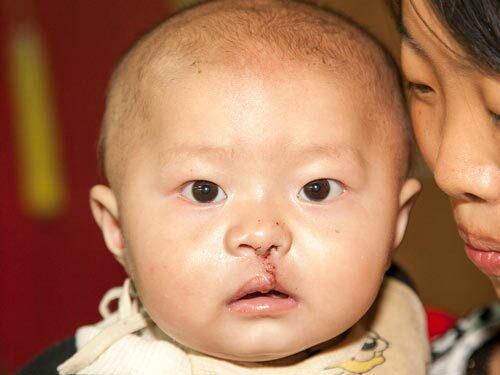 While South Carolina endured some of the coldest days of the winter, Dr. Roy Hobbs traveled to Bijie, China on a cleft lip and palate surgical trip. 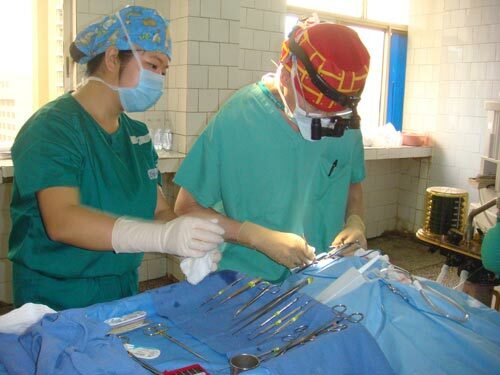 As one of two surgeons on this 2 week trip, Dr. Hobbs worked with a team from Alliance for Smiles (the sponsors). 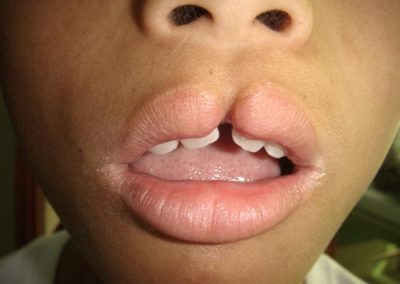 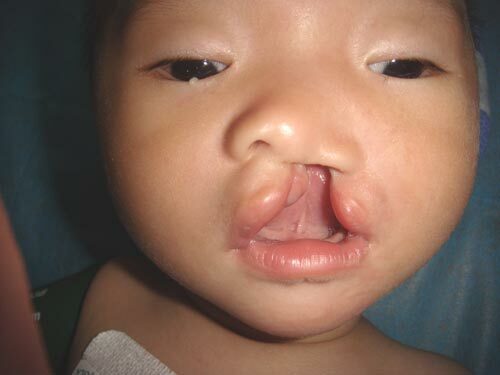 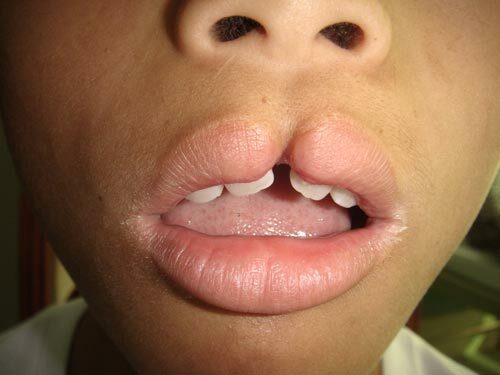 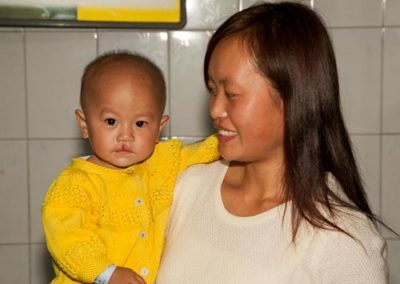 Together they provided 83 children with repaired clefts. 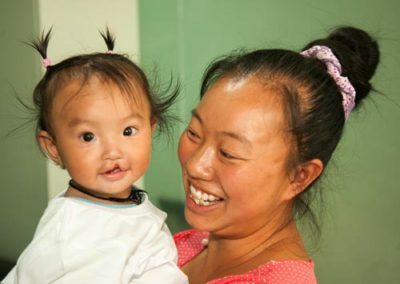 When one patient, Cheng Yu Gao, was 5 months old her mother left the family because she could not cope with the burden of caring for a cleft child. 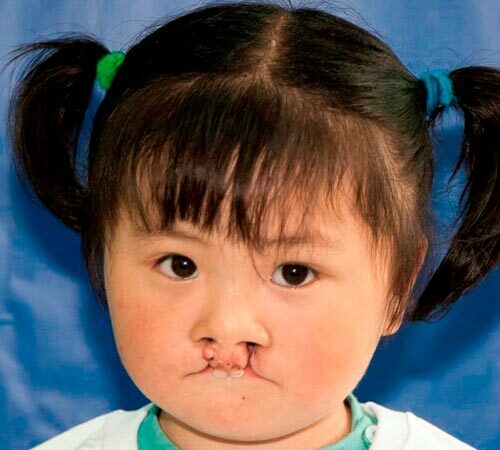 A few years later Cheng Yu’s father died while working at a construction site. 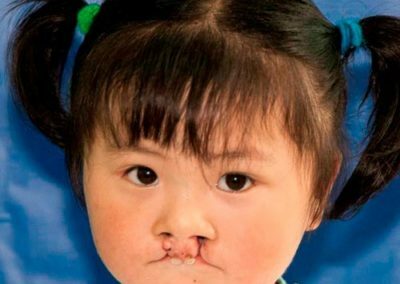 Now 5 year old Cheng Yu was brought to the surgical clinic by her Grandfather because her Grandmother passed away recently. 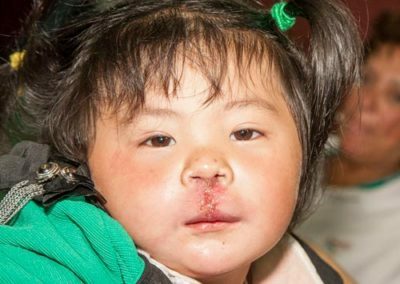 We could see the intense love and protection he displayed in his care for Cheng Yu and his great joy after his granddaughter’s surgery. He requested a photo of the surgical team because he wanted to hang it in their home so as Cheng Yu grew older, he could show her the foreign team that came to give her a better life. 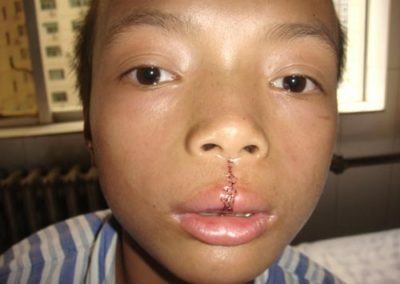 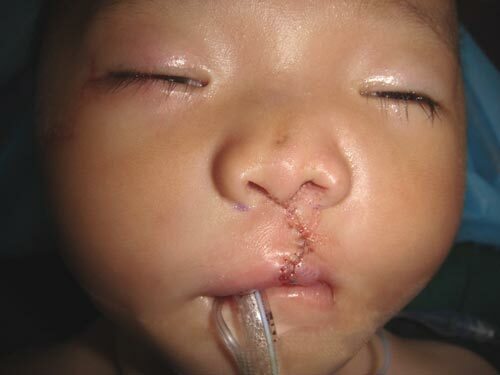 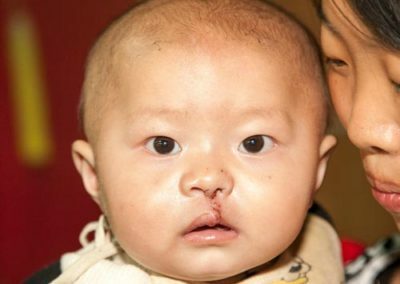 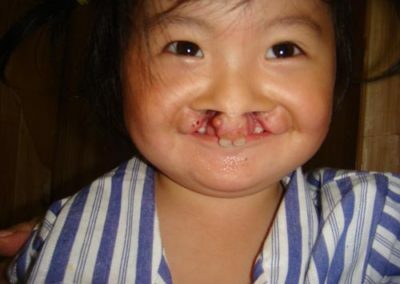 Wenzi Yang, one of 4 children, came with her mother from 4 hours away to get her cleft lip repaired. 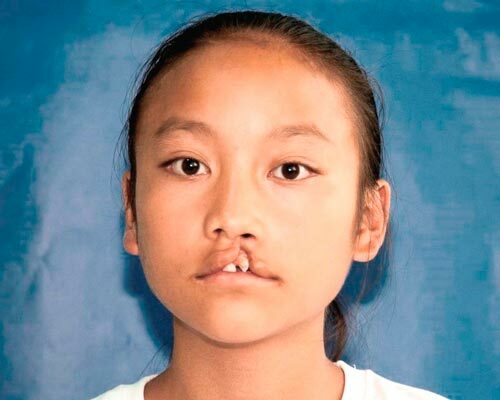 Her father died 4 years ago leaving her mother with the care of all the children and his own father who is not in good health & lived with them. 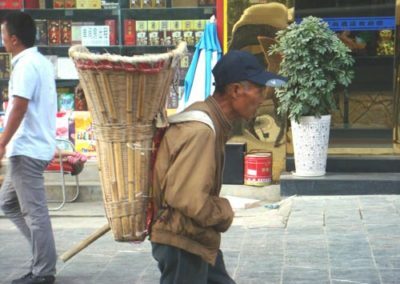 When work is available the mother makes only $10US as a day laborer. 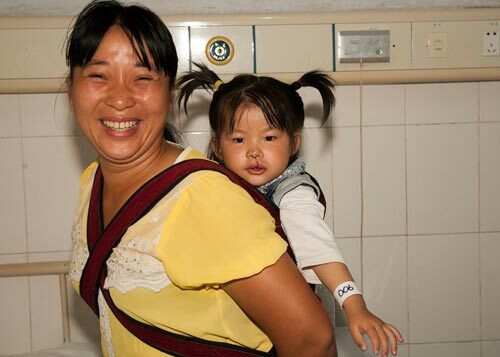 But the mother states the children are very obedient and happy to help whenever possible. 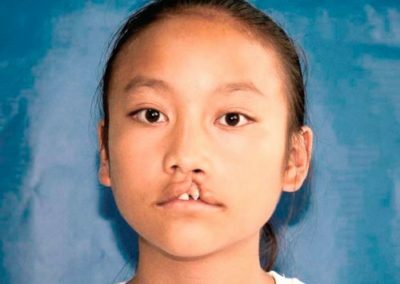 The oldest daughter, 16, works in another province and sends money home to the family. The 14 year old daughter attends school and works part time after school. 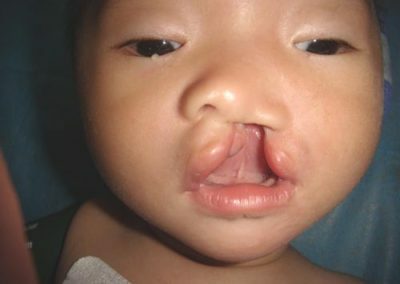 The youngest child, a boy, likes to help around the house. 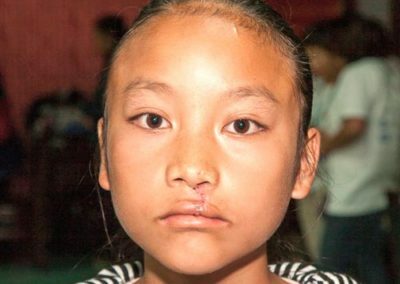 Now, Wenzi who cooks for the family and goes to school, has had her cleft repaired and will return home with one less stressor. 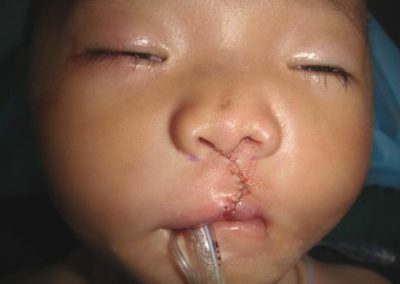 Some of the other children who received cleft lip or cleft palate surgery during this trip can be seen below. 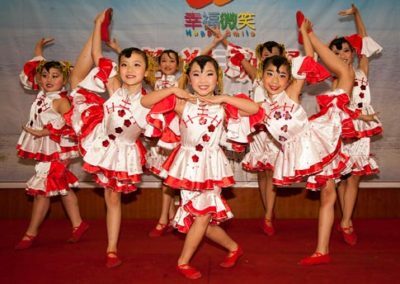 Bijie, an extremely pretty city, is located in a valley at 5600 feet elevation and the same latitude as Padre Island, Texas. 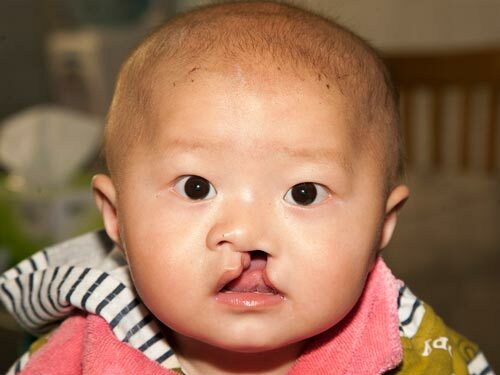 Many children with clefts live in the mountainous areas surrounding Bijie which has resulted in multiple cleft trips being organized to this area of China. The local university provided many English language majors to translate which was very helpful. Alliance for Smiles (AfS) partnered with China Population Welfare Foundation (CPWF) to repair approximately 1200 clefts in that area of the country. 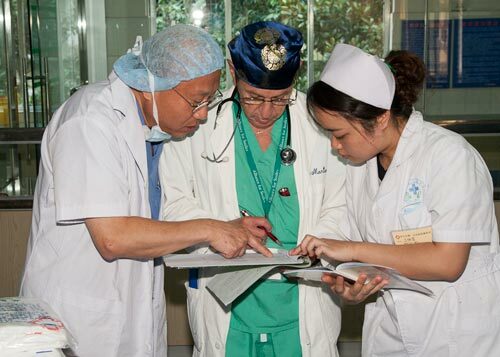 The CPWF along with state and city associations coordinates the details of finding hospitals, screening patients, and obtaining temporary medical licenses for the AfS team. 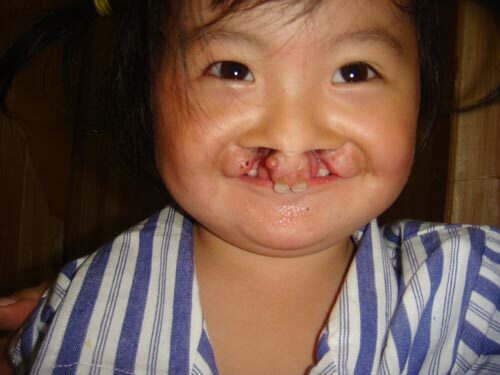 This Bijie trip was one of the many missions to complete this project, “Happy Smiles”.